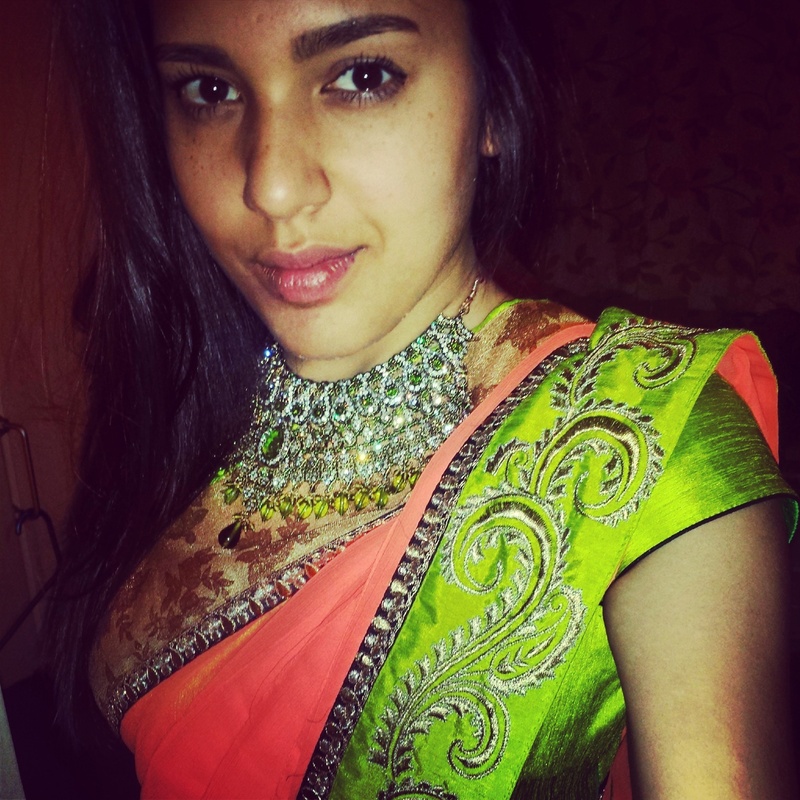 Vic at London Ki Ladki is an Asian Fashion, Film & Food Blogger and PR & Marketer based in London, UK. We would love to hear from designers, fashion brands, fashion stylists, bloggers, restaurants, foodies and photographers. If you would like to collaborate or simply say hello! Just email us on londonkiladki@gmail.com. Who has London Ki Ladki collaborated with so far? Beautiful, I love the outfits here, will like to visit India or Pakistan myself.